Why do artists produce self portraits? Firstly, it is the best way to make a self concept and to express oneself; secondly, it helps to master skills without a model. What is more important for history? Some of self portraits are only illustrations for life histories and at the same time some of them have become iconic masterpieces. 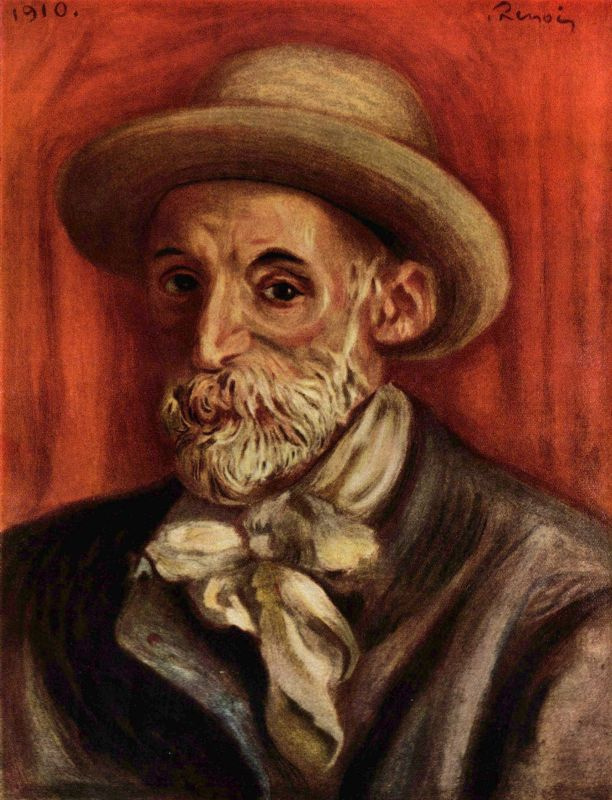 The artist is considered to produce the self portrait when he was 60 years old. It has been drawn in fine lines, shadowed by hatching, cross hatching and executed with the left hand, as was Leonardo’s habit. 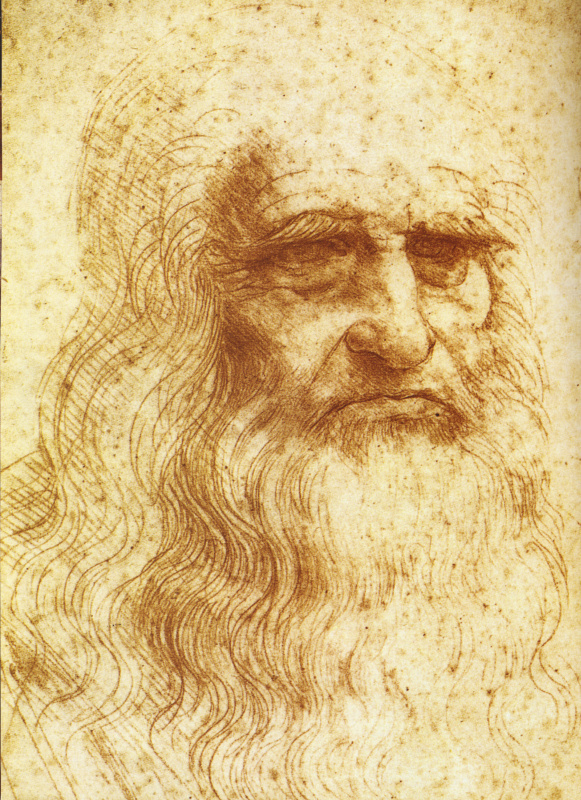 The portrait was drawn in red chalk (resembling red brown coal) on paper. The authentication of the self portrait was made in the 19th century based on the similarity of the sitter to the portrait of Plato in Raphael’s The School of Athens inspired by Leonardo. At the same time some art experts believe that the self portrait from Turin is a fraudulent art work of a high quality. Though they have not provided strong evidences yet. It is housed at the Royal Library (Biblioteca Reale) in Turin, Italy. There is a theory that the subject of celebrated portrait of Mona Lisa was Leonardo da Vinci himself who added softness to his own features. 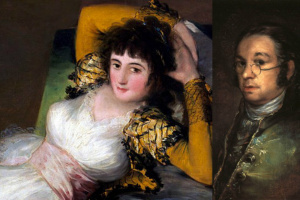 Some scholars have this alternative view because of comparison of the enigmatic portrait of the beauty at the Louvre Museum in Paris with the artist’s self portrait from Turin. 17 self portraits by the German artist of Renaissance survived, though the most celebrated among them is the Self Portrait dated 1500. The features of the Self Portrait resemble earlier representations of Christ; they are personal and iconic. The artist was 28 years old, when he executed the portrait. 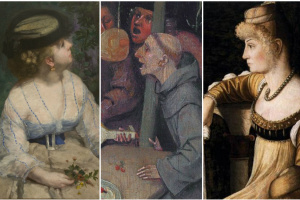 The artist directly confronts the viewer, which was rare for the Europe of that time. In Italy the conventional fashion for profile portraits was coming to an end, but being replaced with the three-quarters view. 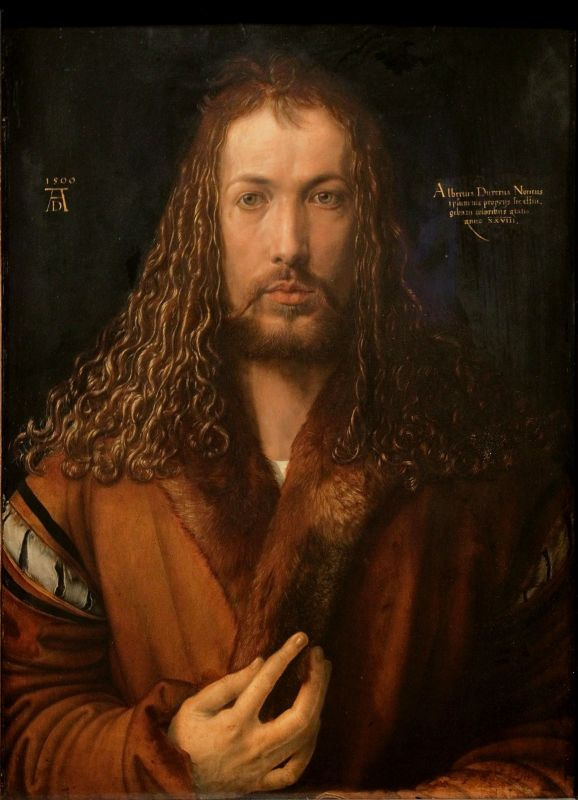 We could not but mention that Durer was the first artist who triggered the reassessment of a status of an artist. That time a drawing in Germany considered as a craft work and signatures on artworks were not accepted. Durer always signed his works with his full name. Moreover, he was the first artist in Europe who wrote his life history and the greatest master of woodblock printing. It id housed at the Alte Pinakothek in Munich. 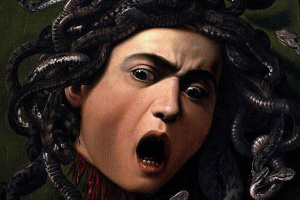 The genius of the epoch of Realism has been producing portraits all his life; we could recognize his features in the Head of Goliath, in the figure in the background of the Martyrdom of Saint Matthew behind the assassin and even in the face of Gorgon. 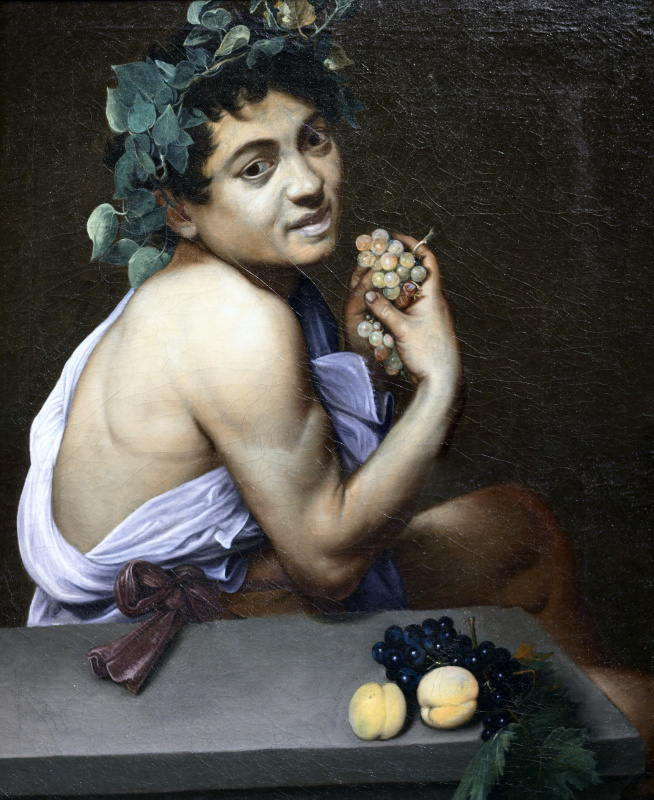 However, he depicted himself as the main figure of his self portrait as Sick Bacchus. It was painted by the artist in Arles, when he suffered with the acute exacerbation of mental disorder. 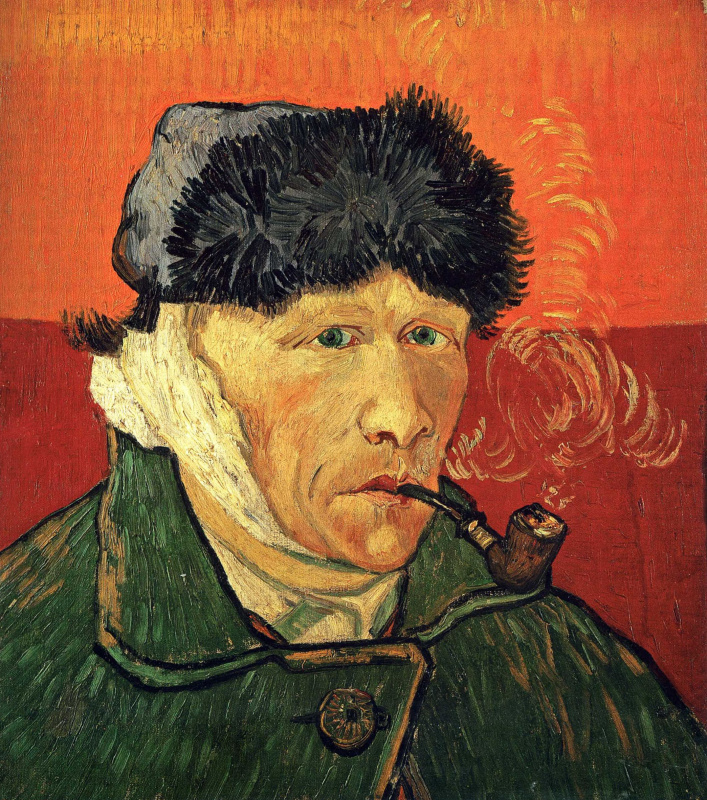 The self portrait was produced in some days after the conflict of van Gogh with his friend Paul Gauguin, Vincent threw a glass at the head of his friend and then in a pitch of fury he cut off a portion of his left ear. 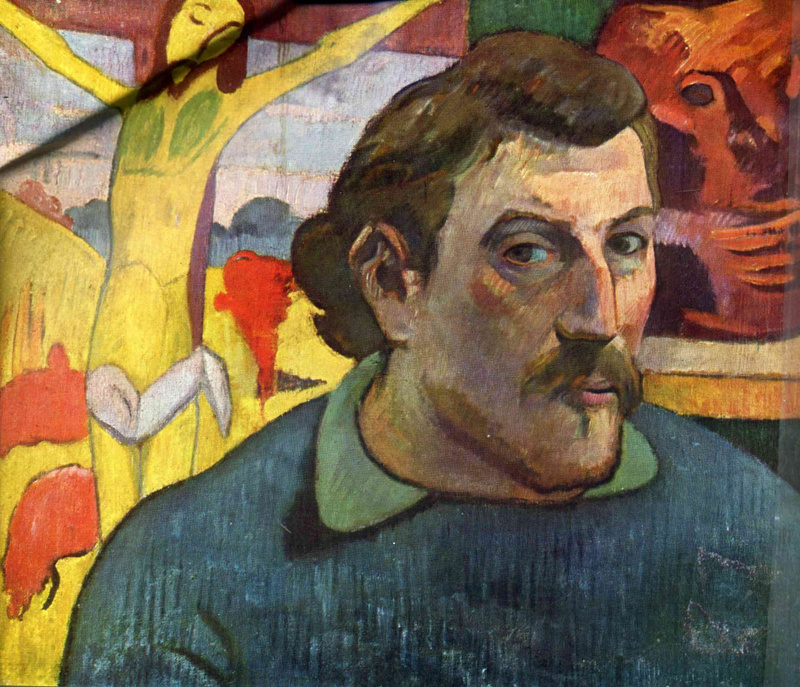 One of the first impressionist and an important figure in the Symbolist movement Paul Gauguin like his friend Vincent van Gogh very often painted his self portraits. The most well-know self portraits by him are the Self Portrait with Palette (1893) and the Self Portrait with Yellow Christ (1889 — 1890). 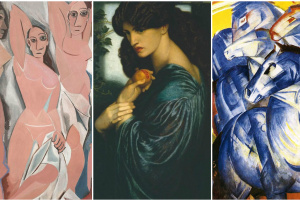 On the background of the latter one is the favorite work by the artist one of the key works of Symbolism in painting. 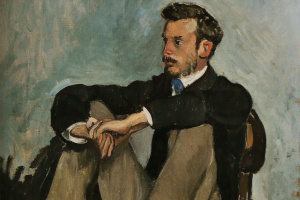 The celebrated impressionist artist, the author of the innovative for his time style he applied in the portrait of an actress Jeanne Samary, he had lived a long life and in his old age he fell in love with his young model (The Renoir, a 2012 French drama film was done based on the last years of Renoir). The artist depicted himself in his last self portrait as an absolutely happy man. That time he was about 70. 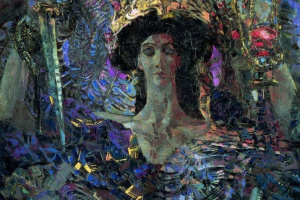 It is housed at the private collection. The artworks of the artist are unique by its peculiar style — they cannot be confused with any others. 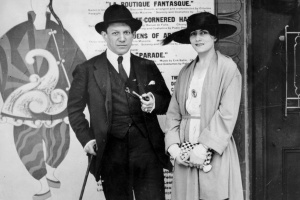 Odd as it may seem, the lover of women and lady-killer painted his self portraits rarely. 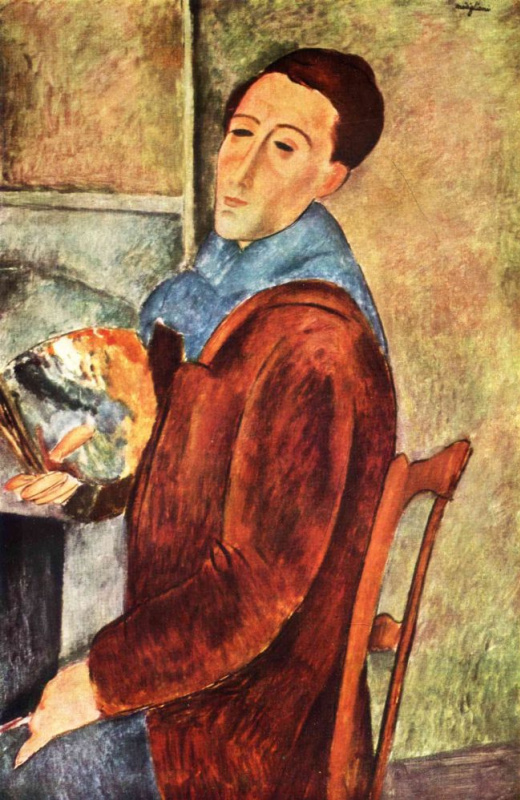 Only one well — known self portrait was executed by him in 1919 less than in a year before his death. Among dozens of his self portraits this one is almost the only full-length portrait. It is worth to be mentioned that the body "was borrowed" from another artist Lucian Freud (the art experts of the Christie’s came to that conclusion). 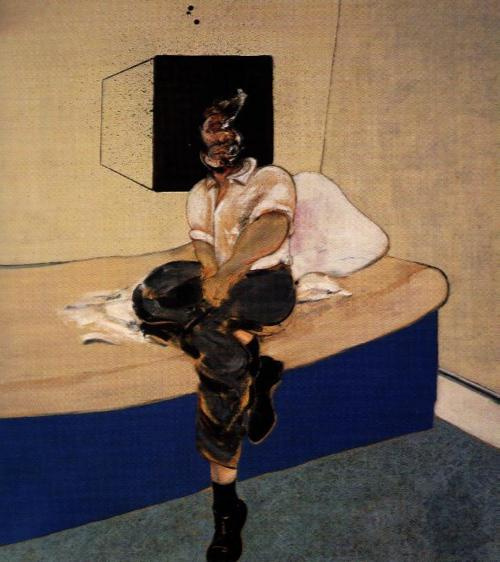 The artist was the favorite model of Bacon. In 2013 his triptych the Three Studies of Lucian Freud set the world record as the most expensive piece of art sold at auction. The artwork was sold at the Christie’s for $ 142,400,000 in November, 2013. 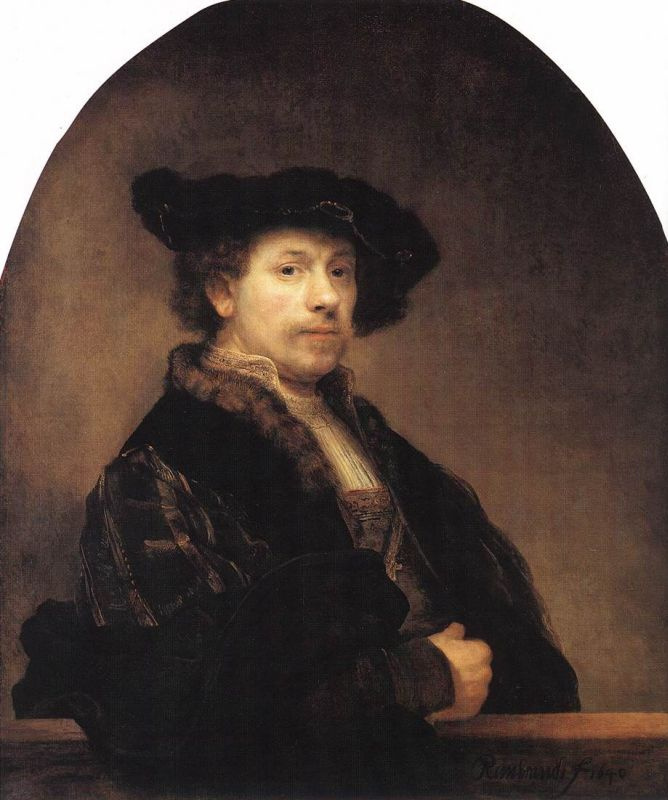 Rembrandt painted this self portrait in 1640 at the height of his success, when rich Dutchmen commissioned the artist a lot. The artist decided to record his opulence and fame, he depicted himself in a dignified pose dressed in a rich robe. The artist wanted to be ranked among Durer, Titian and Raphael whom he recognized and adored. Usually he competed with Titian in his oeuvre taking the same typical themes and depicting them in his own style. The pose in the self portrait of 1640 resembles a self portrait done by Durer and Titian: the right hand is on a balustrade. According to the results of the X-ray analysis the left Rembrandt’s hand had been painted on the balustrade before. 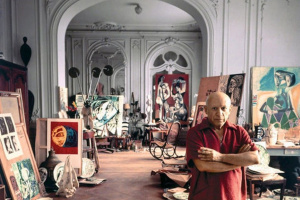 The Spanish artist has been producing his portraits all his life. Dozens of self portraits by Pablo Picasso survived ranging from absolutely realistic manner to the cubic ones. 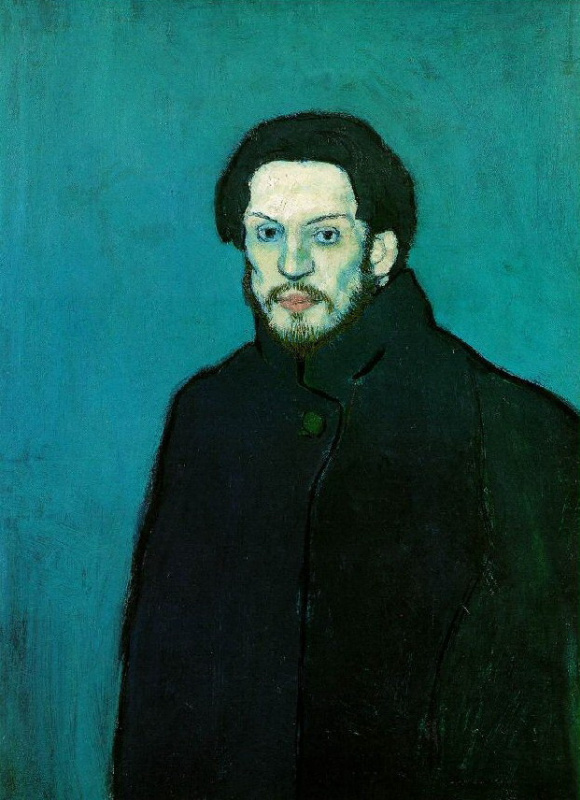 It is worth to be mentioned that the most widely known self portrait of him of the Blue Period is the least resemblance of his appearance. Благодарю за новости! Я познакомилась с некоторыми художниками, не неизвестными. У вас широкая информация. Думаю многое постигну благодаря вам. Удачи всем художникам!